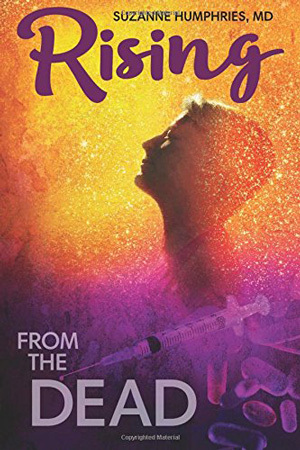 Don’t Fear The MEASLES! 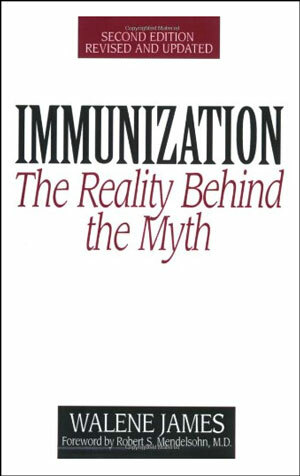 In the above video, Dr. Judith Thompson, ND and Dr. Eli Camp, ND explain why NATURAL IMMUNITY is superior to vaccination and that there are safe, highly effective natural treatments for measles. 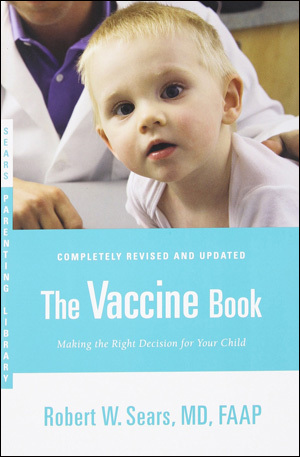 Get their book The Unvaccinated Child: A Treatment Guide for Parents and Caregivers and be empowered instead of fearful. 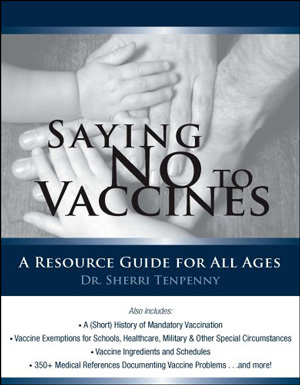 If you are concerned about the MMR vaccine or vaccination in general, get their book and join our Stop Mandatory Vaccination Facebook Group to ask questions about going vaccine free. 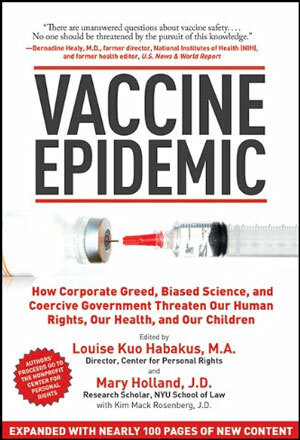 If you live in WASHINGTON STATE and want to OPPOSE current proposed legislation to end vaccine exemptions, get in touch with Informed Choice Washington. If you are fighting vaccine mandates in another state, check out our Take Action tab and connect with your local group. 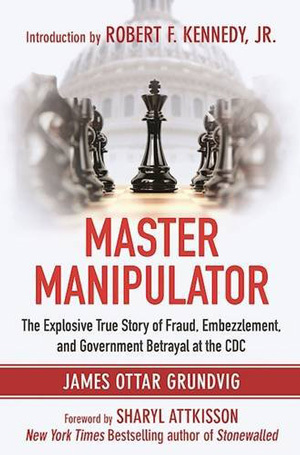 Want to learn even more about the measles, why you should not buy into the media hype and “State of Emergency” and all of the fear, fear, fear being pushed onto us by mainstream media? Scroll down for more resources! There have been no childhood deaths in the U.S. from measles in the past 15 years. 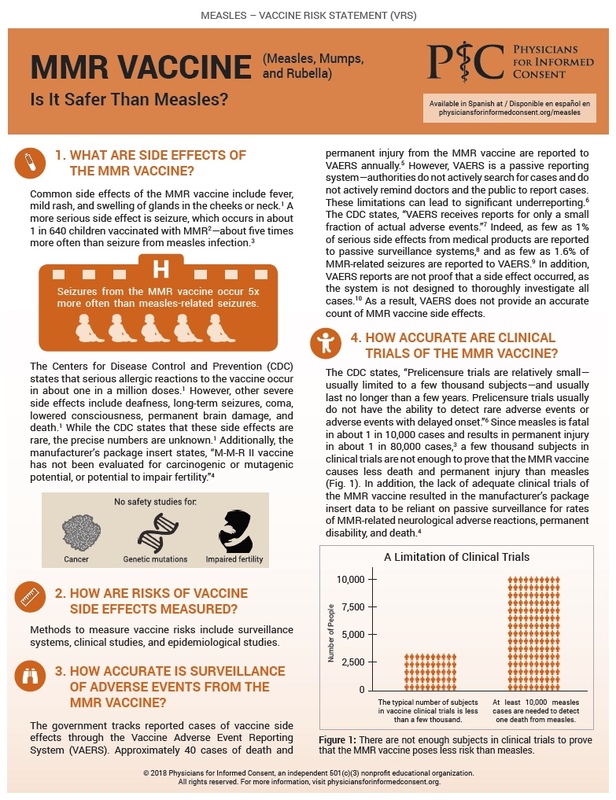 Those measles death statistics in the CDC and pharma-backed “science” blogs are in third-world countries, not in the US! Measles is not a deadly disease for people with food and water. 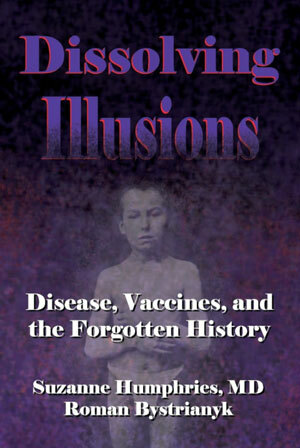 The 98% decline in disease rates for measles was BEFORE the introduction of the vaccine due to advancements in living conditions, nutrition, and healthcare. 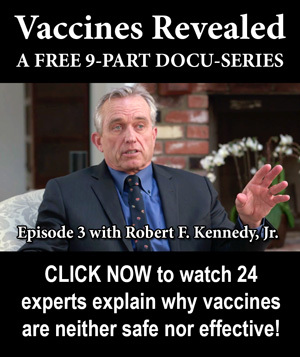 This video gives more background on the MMR vaccine, autism, measles and what you really need to know about measles, lifelong immunity, the dangers of vaccination and the real statistics about measles and vaccination that is being kept from you. This is a production of The HighWire with Del Bigtree and an interview with Pediatrician Dr. Bob Sears, MD. MMR Vaccine Risk Is Very HIGH!!! 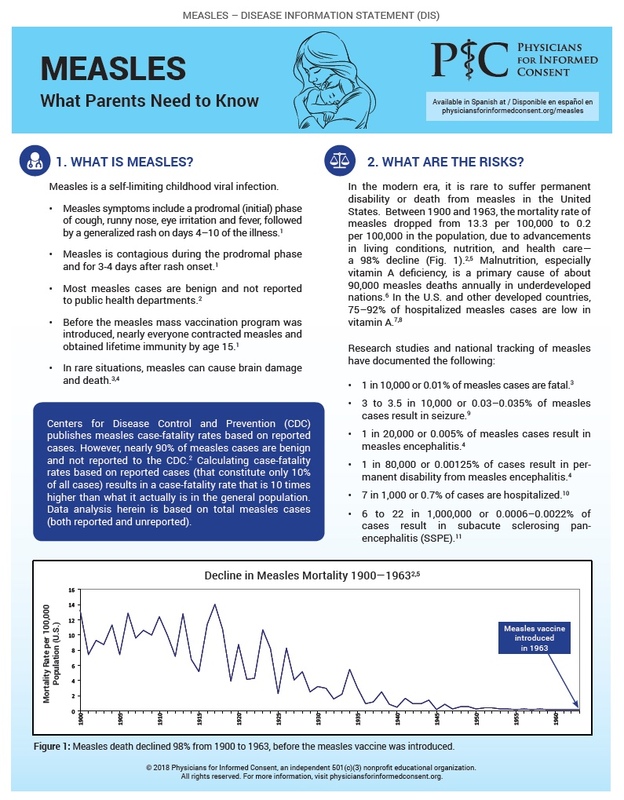 Risk of Death From Measles Is VERY LOW!!! 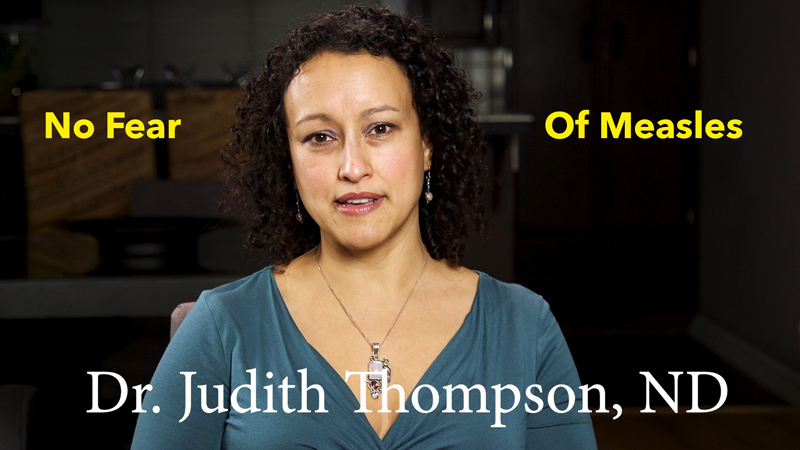 So, I’m Dr. Judith and I’m here to tell you, you do not have to panic about measles, alright? 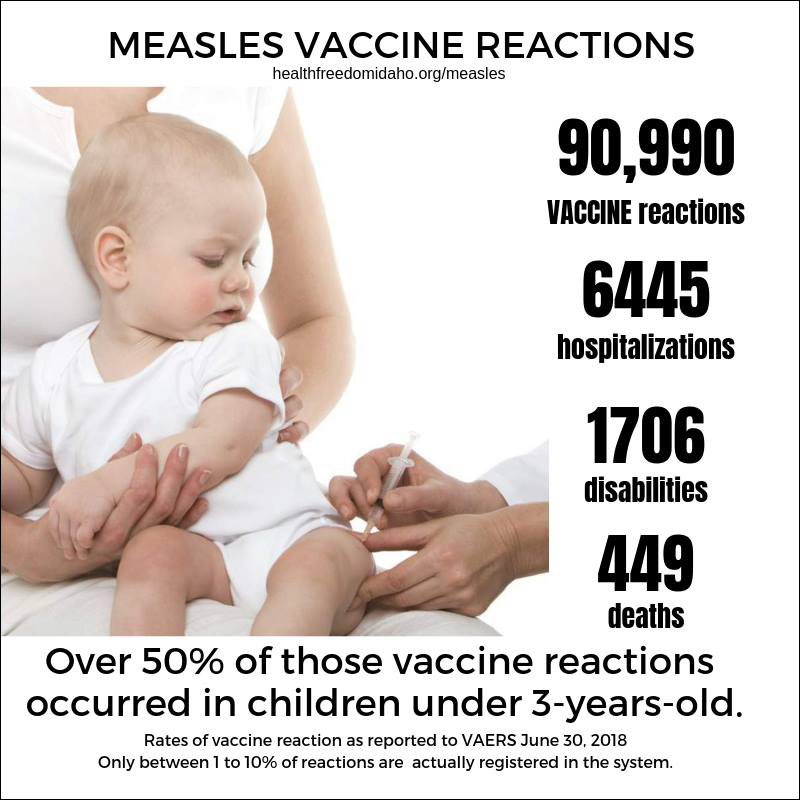 Measles is a benign childhood illness. Kids will get it and they’re gonna have the usual symptoms that we’ll see in any kind of a childhood illness. We’ll see things like fever, we’ll see a cough, a rash that starts right at their hairline, right? So we’ll see the starting, we’ll see little spots that come in, we’ll see that it starts to cover their face, and it’ll start to cover the rest of their body. And that’s gonna develop about three days after the cough and the runny nose and the fever start right? So you’ve got this child who’s not well, and they’re probably gonna be a little bit sensitive to light, so they’re gonna want to be in a dark room, and that’s okay, let them spend some time in bed, let their immune system kick into gear, right? These are all the signs that the immune system is working, it’s activated, so you let them rest. The spots are gonna be there, they might even be inside their mouths, that’s gonna last about seven days, and this whole course of this, starting with the fever and the runny nose, the cough and through the rash, we’re gonna be at about seven days more or less, and after that, the child recovers. This is the normal progression for an average child that gets the measles, they, in some rare instances you might see something like diarrhea, you might get an ear infection or in very rare cases, you might see something like pneumonia. And it’s not common, and when we do see these more rare situations that come up, then, it’s usually because children are in a state of malnutrition. And so, what does that mean? They’ve got low levels of vitamins, they’ve got low levels of minerals, they’re not in a really robust, healthy state to begin with, and so from this point, this is where we’re gonna see these more severe complications that come up with cases related to measles. And one of the things I wanna point out is that, when we have these severe cases, it’s usually in children who’ve been in a malnourished state for long periods of time. So we tend to see cases like this in places like third world countries like Africa, this is where you might actually see a death related to measles, this is not the situation for us in this country. You don’t have to worry about measles. Hi, I’m Dr. Eli Camp. And I wanna talk a little bit about how to treat the measles, which is a virus. And so when we think about how you treat a virus, we know that conventional medicine doesn’t really have a lot to offer. Now, if the measles develop into a complication like ear infection or diarrhea, or even pneumonia then conventional medicine might be needed. 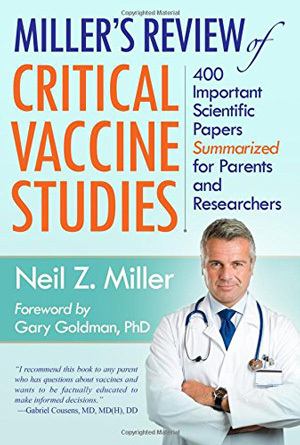 But, for the other normal typical cases of measles, we can look at a lot of really awesome natural treatments so, one thing that you’ve probably heard about is Vitamin A, then people are talking about it. And Vitamin A can be very effective in high doses under the care of a physician trained to use it, like a naturopathic physician. There are other physicians out there that would be trained to work with a high does of Vitamin A, it’s high doses and it’s done for a very short period of time and the child is monitored closely. 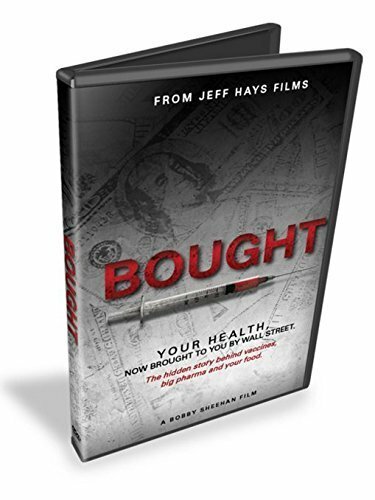 And aside from that, we have so many awesome things in natural medicine that we can think about from hydrotherapy, which is the use of hot and cold water and we can alternate hot and cold water to stimulate the immune system of the body and then once you’ve stimulated the immune system of the body, the body can heal itself. 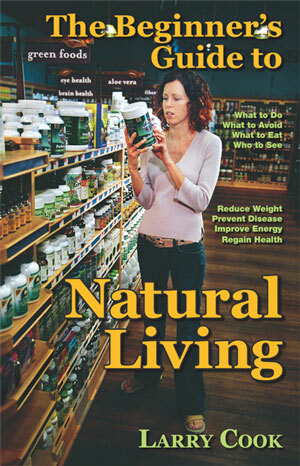 You can do things like herbal teas and herbal tinctures and some herbal extracts, and there’s a whole variety of herbs that we consider, I’ll use the word anti-viral, but a naturopathic doctor thinks about these herbs as supporting the part of the immune system that deals with the virus, more than being anti-viral, ’cause it doesn’t really kill the virus, you can’t kill a virus, so, we’ve got herbs and some of them are echinacea, golden seal, among others. We have, just your basic vitamins like Vitamin C and zinc and a number of vitamins that can help support the immune function of the body. And we have of course, homeopathy, so there’s a number of different homeopathic remedies that can be used, it depends on the symptoms, very specific symptoms that a child has like how high the fever is, or how thirsty the child is, just a number of different things that helps us choose the correct homeopathic remedy. We can use some essential oils, and a naturopathic doctor really encourages people to use essential oils topically, right? Or as aromatherapy, and not to ingest them internally. And rest, and soups, and quiet, and the body needs time to do what it does really good, and so we have to make sure and give the child that time. 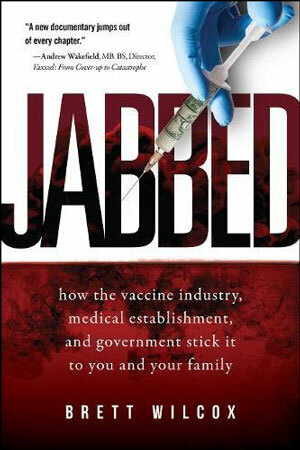 Now a couple of things that I’ll say we should not do, so, the measles starts with a fever, as Dr. Judith pointed out. Well, the last thing you want to do is use something to suppress the fever. That’s actually the body’s first response to having an immune response and to dealing with something like a virus or like a bacteria and then we, like we said, the measles is a virus, so don’t wanna suppress the fever, but you do wanna keep your child well hydrated because a fever makes the body warmer which can use up fluids in the body so, don’t suppress the fever, don’t use any kind of steroid cream on the rash that pops out, you don’t wanna suppress the rash just wanna let it run its course. If they have, if they do develop any of the complications like, diarrhea, if it’s mild diarrhea, and it only lasts a day or two, just keep them very well hydrated. If it keeps going then you might want to consider talking to your doctor about that. And of course, if they’re having trouble breathing, or you hear something like the rattling, that might make you think of pneumonia, you need to get them in to see a doctor right away, but here’s the point, we have so many things that we can use to stimulate the body to heal itself, that we don’t have to be afraid of the measles! [Measles] is a very relatively benign childhood illness. So let me tell you the good news about getting the measles. 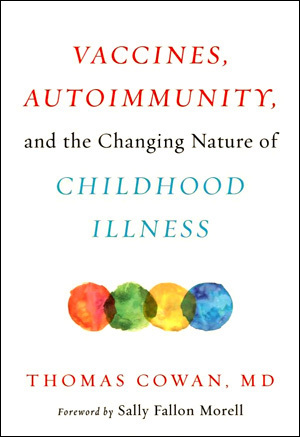 If your child gets exposed, gets the measles, they will then have lifelong immunity because they’ve actually gone through the immune process to build up their immune system, build up their adaptive immunity, and if they were to ever get re-exposed, they would be able to fight it off. 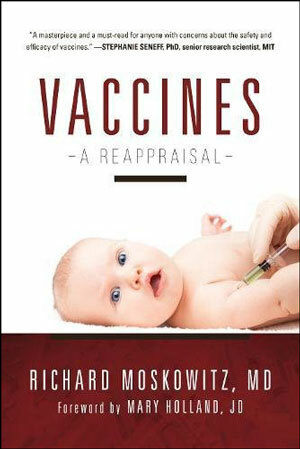 Not the same with vaccines. 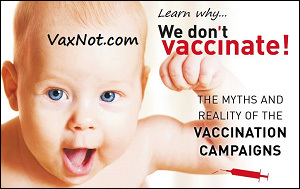 Vaccines are not gonna give you lifelong immunity. And this is why they need to keep doing boosters. 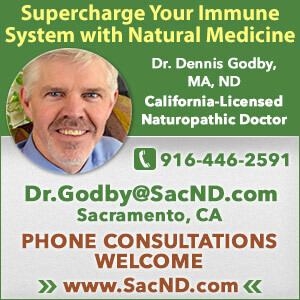 So as a naturopathic doctor, I prefer natural immunity. I know it can be scary when your child is sick, whether it’s with the measles or anything else, but first, I just wanna tell you the body has the ability to heal itself. 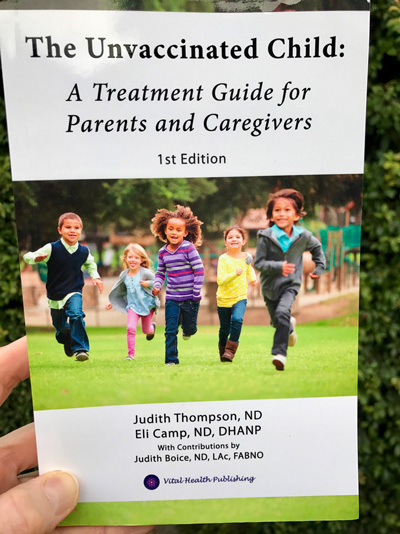 Second, this is why Dr. Judith Thompson and I wrote this book – The Unvaccinated Child: A Treatment Guide for Parents and Caregivers – so that you could feel empowered about taking care of your child, should they become ill with the measles or any of the other relatively benign childhood illnesses. 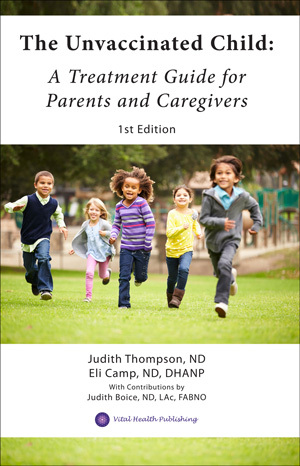 Inside this book, Dr. Judith Thompson and I give you therapies and treatments and ways to take care of your child, whether they have the measles or any other of the childhood illnesses. We do suggest that you have a naturopathic doctor on your team and we even give you resources for how to find one.